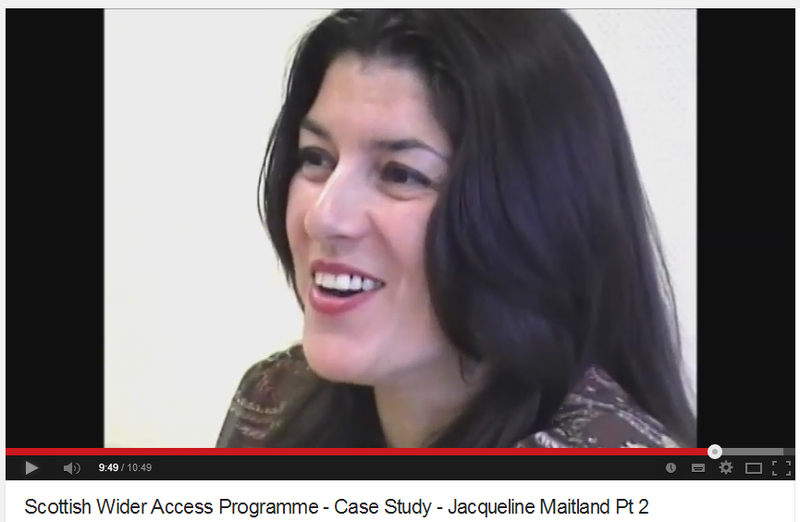 Jaqueline studied on the Access to Science, Technology, Engineering and Maths (STEM) programme at Glasgow Kelvin College - City Campus (formerly known as Stow College). 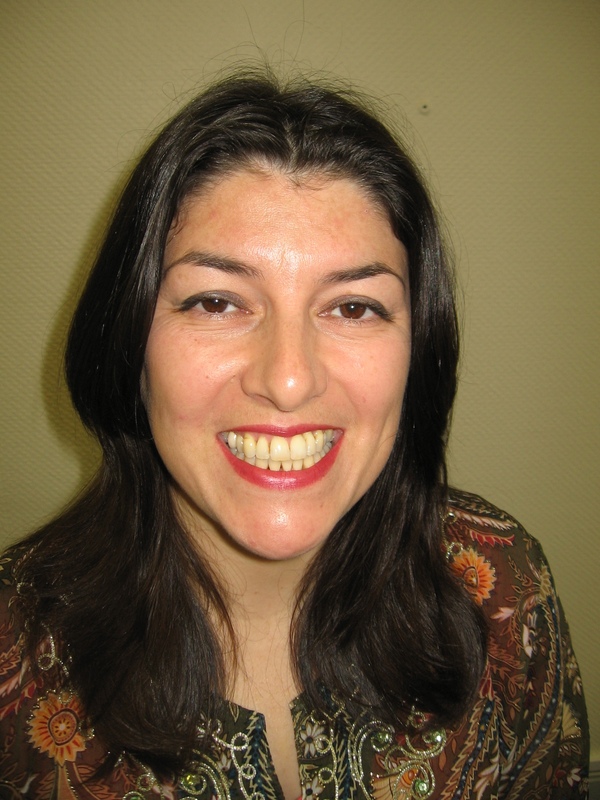 She is now coming to the end of her degree at the University of Glasgow, studying Physics with Astrophysics. "I was born in 1968. You know, the 'space race' was on! But it was also a very different society we lived in. People would say to me, 'What do you want to be when you grow up?' and I would say astronaut! Or fighter pilot! And they would go, oh, they don't let girls do that. In the end they would say to me, so, do you want to be an air hostess then? And I would just say, "Yeah, whatever." Yeah, whatever. I just stopped telling people what I actually wanted to do." 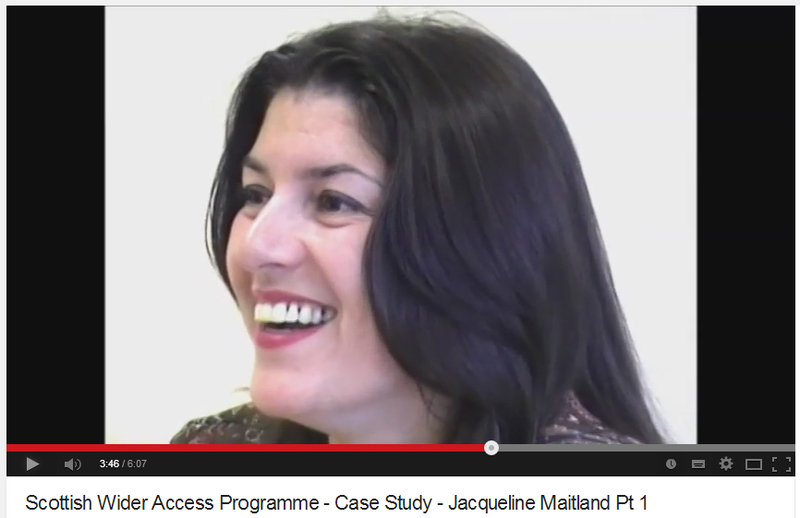 You can view Jaqueline's video case study online by clicking the images below.